With 2016 off to a great start, I thought now was a good time to launch my author website at www.lucyvhayauthor.com, plus you can follow me on Twitter at @LucyVHayAuthor. For those of you who don’t know, I’ve decided write my true love, crime novels from now on, so am looking to make my www.lucyvhayauthor.com website all about this fascinating genre. So if you’re a crime writer or novelist? Connect with me – you can become a B2W VIP, by clicking HERE. 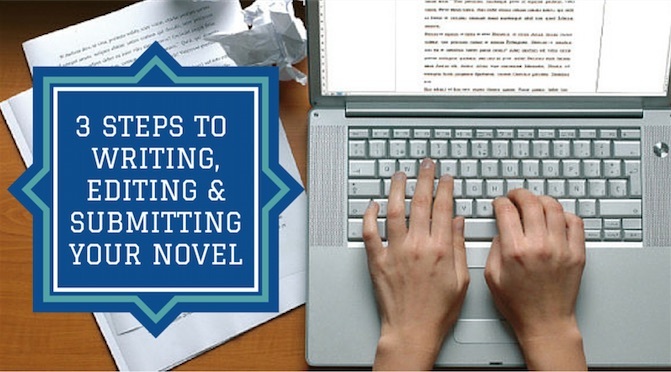 Bang2write is known best for its screenwriting advice, but being a novelist and author myself, I also love to write and read about the art of novels, too. Once upon a time, writers had only one real way “in” to publishing: usually via an agent and a so-called “traditional” deal. But this has changed in recent years. Authors now have gained more choice on their routes to publishing, thanks to new technology like the Kindle, plus platforms like blogs, Twitter and Facebook to find their audiences. The “indie author”, just like the indie filmmaker, has arrived! Question: Can I Use My Self Published Book To Try & Hook An Agent? Don’t forget to follow me on Twitter as @LucyVHayAuthor and join my VIP list, HERE. Excellent information that I’ll definitely make use of. Thank you!